Before most people launch their new startup, they like to get all settled into their new office. Finding the perfect office space is extremely important to most entrepreneurs as it will be their second home and the main hub of their new business. Getting it just right and settling in can really help get their startup company off to a very good start. All ready to get your office up and running? Here are the steps you will need to take. You probably won’t be able to start operating your startup without any internet in your office. So, in order to get online, you will need to start looking for a good broadband deal. When you are looking for a company to set up your broadband with, don’t just go with the first one you come to. It’s a much better idea to shop around for a bit to ensure that you get the best value for your money. After all, not every broadband deal is created equally, and some might not be saving you quite as much cash as you at first think! 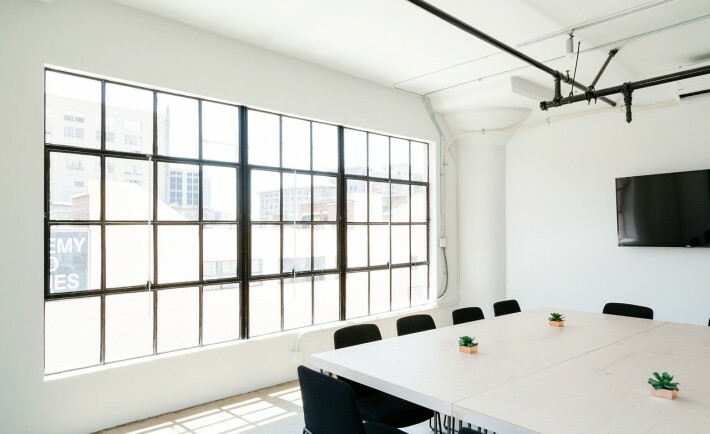 If you are moving into a brand new office space, then you shouldn’t have anything to worry about when it comes to the electricity, heating, and air con systems in your office. However, if you are taking over from another company then it’s worth getting them all checked out to make sure that they are up to scratch. You can check out the services of an electrical firm to see what kind of work they will carry out if your system needs upgrading. Make sure you get contractors to check your systems out a couple of weeks before you launch, just in case they need extra time to carry out major work. In order to ensure your office is safe from any security threats, there are a few different security systems you should install. Firstly, make sure you have a burglar alarm in place. It’s also a good idea to invest in a CCTV camera system around the whole property. Don’t forget to consider your cybersecurity as well as there is a huge threat from hackers and viruses these days. At the very minimum, you should download some antivirus software onto all f your computers on your network and make sure that each machine has an equipped firewall. In the runup to your business launch, you should work on your website’s local SEO. These days lots of people find new business and companies through Google, especially Google maps. You need to add your business address on Maps so that it will pop up whenever people are searching the surrounding area. You should also add your contact details so that new customers can easily get in touch. Once you have carried out all the above steps, you will be ready to get settled in and focus on your new startup business! 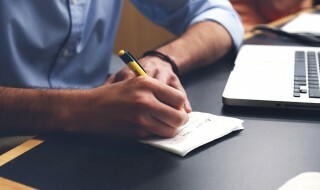 Which Is The Best Legal Status For Your Startup Idea?